Looking for a group of like-minded workout buddies who meet just a short jog from the medical school? This is a group for anyone interested in staying healthy and exercising together in a way that benefits your body for real-life activity. 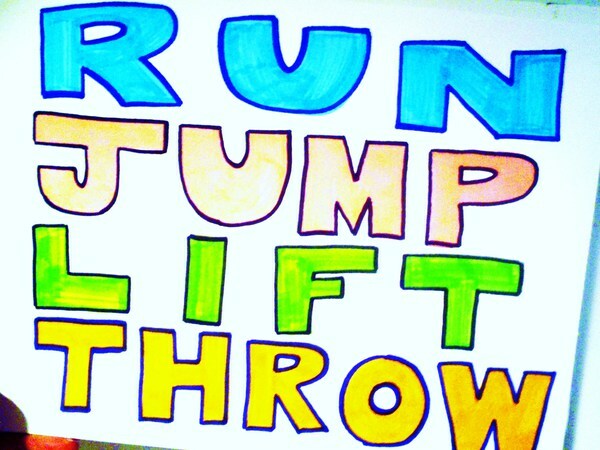 Running, jumping, lifting, throwing – basic functional activities that draw on compound movements. Workouts are on Tuesday evenings at the Schenely Park Oval.